The Alliance is launching a month long exhibition night of artwork at the Nexus Art Cafe in Manchester called ‘Our Manchester Women.’ The art is designed and created by the women who access support through Alliance services across the Women’s Centres in Greater Manchester and in HMP Styal. 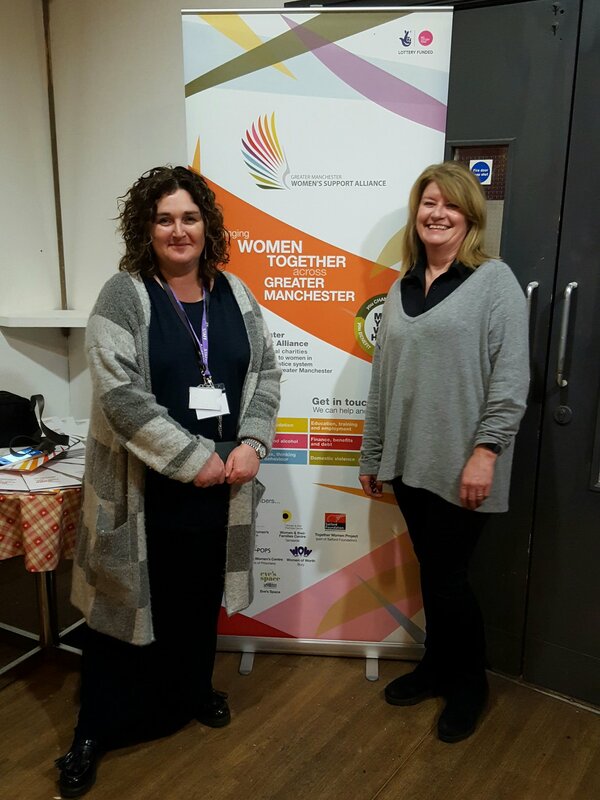 Over the last few months women accessing support in Styal or at the Women’s Centres across Greater Manchester have been creating artwork celebrating the strength and diversity of Manchester Women. They were asked to let their imaginations run riot and to use different media to create visual representations of ‘Our Manchester Women’; women who have inspired them throughout their lives. The artwork appears in many forms including paintings, poetry, audio and visual recordings and many more.